Girls Lacrosse Conditioning has Begun! MCC Girls Lacrosse began conditioning in preparation for the upcoming season. The workouts are Monday, Tuesday, and Thursday from 4-6 PM through December 20. They will resume January 7, Monday through Friday until January 28 which is the first day of practice. 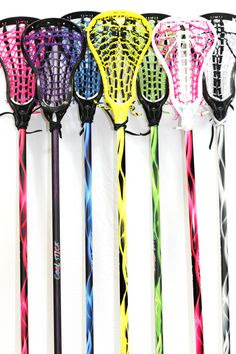 If you intend to play lacrosse this year and are not participating in other sports you are expected to attend. If you have questions, contact Coach BJ Balgo at brianjosephbalgo@gmail.com. Lacrosse gear and spirit wear is now available. Click here to check out all of the items and place your order by December 21.